This is the Hetton Barn. It’s a 50LI always-free gift from Apple Fall, and it’s gorgeous! Perfect for any season, it’s a cosy little home with one level. The house footprint is just 7m x 12m so it will fit on even the smallest of plots. 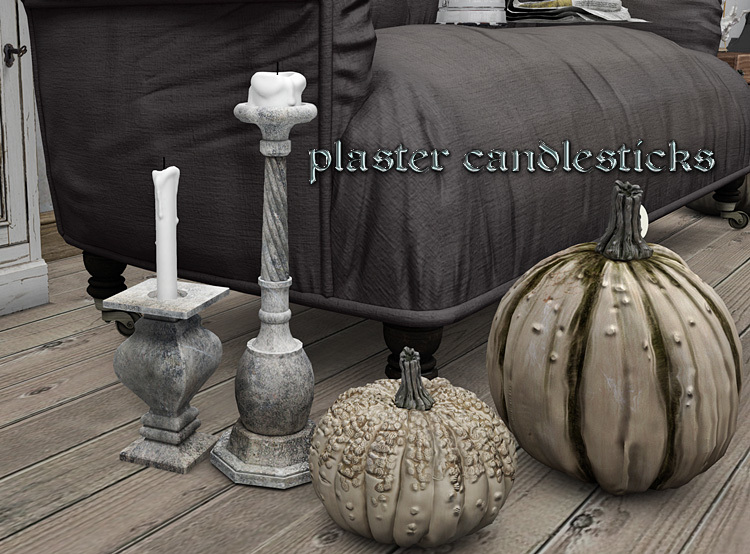 To add a bit of decor to your home, I ran around the store finding what freebies I could. I’ll show you piccies, but you can head to the store to find their exact location! Gifts & Freebies Comments Off on Free Dove Feature: Rebel Hope dress – Get your rock chick on! – Dress fits both mesh and system bodies. Shoes for mesh bodies only. – Dress, necklace, eyeshadow all free. 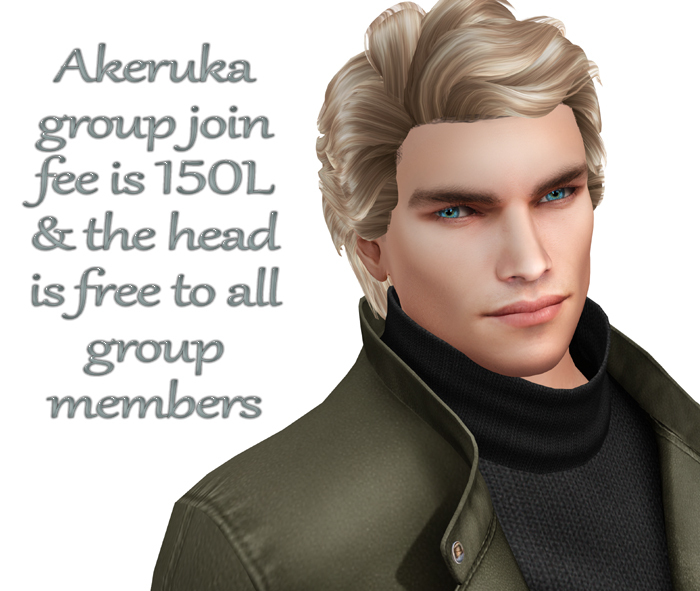 Group join fee for hair. 7 seas fishing rod needed for boots & lipstick. Just a quickie Free Dove Feature today, and it’s a rock chick look that I abso-flippin’-lutely LOVE! Mar’s eyeshadow is the freebie ‘Wytch’ tester by Alaskametro. 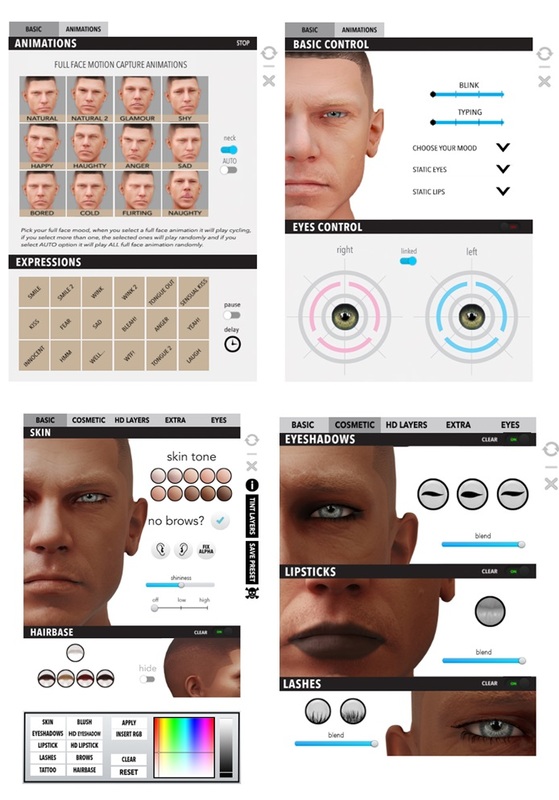 You can find it for Catwa and Lelutka heads, as well as system tattoo layers here on Marketplace. Mar’s lipstick is from the current ‘Fish for This’ outfit at [email protected]. This comes with system tattoos and an omega applier. You’ll need a 7 Seas fishing rod (which you can buy outside the [email protected] store) to get the entire Fish for This outfit. There’s a new outfit every two weeks, released on a Wednesday. Speaking of that Fish for This outfit, these are the amazing boots that are also part of it! 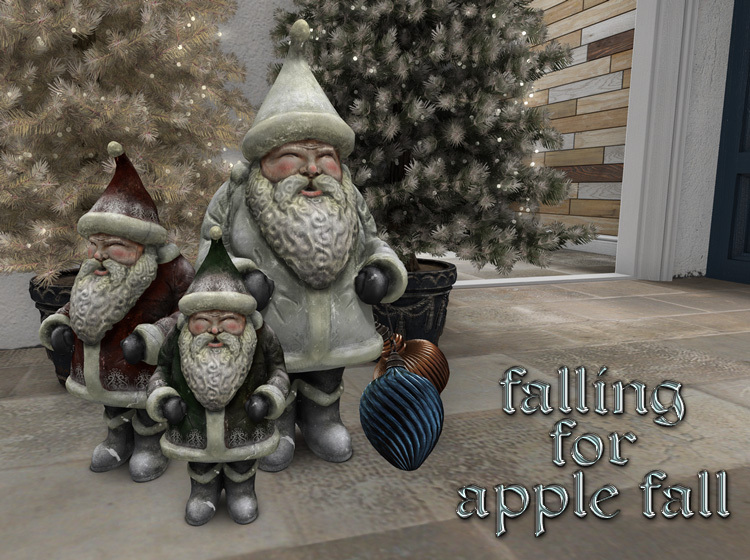 These come in fits for Maitreya, Slink, Belleza, and Tonic. Have you bought a mesh body but not yet made the plunge with a mesh head? You might be struggling to match or hide your skin tones at the neck, but I’ve got the perfect solution for you! This lovely little choker from Ezmerelda is absolutely free at The Free Dove, and it can be resized to fit any mesh body. No more visible neck seams! The pricey item in this look is the hair by Sintiklia. It’s one of the many group gifts on the wall in the store, and it comes with four ways to wear it (via a styling HUD) and a fabby 12-colour HUD. The Sintiklia group costs L$250 to join, but it’s so worth it. Group gifts galore, plus lucky letter boards as well! Here’s another Free Dove feature for you, with a gorgeous texture-change dress and shoes from FurtaCor. I love this, because there are so many mix-n-match options for plain colours and patterns between the main body of the dress, its drapey section (totally a word, and totally because I can’t think of the proper word!) and the shoes. You’ll find the dress at The Free Dove. You’ll need to be in the (free-to-join) Free Dove group, and to have the ‘Blessed by a Dove’ group tag active when you click in order to get the item. Gotta just show the fabby shoes as well. I really love this style! Mar’s eyeshadow is another lovely freebie tester by alaskametro. This one’s the ‘Soiree’ version (Marketplace links to: Lelutka, Catwa, and Omega versions). Alaska is so incredibly generous to offer one shade of each of her makeups absolutely free, as wearable testers. Mar’s hair is the July group gift from Truth. As I’ve mentioned several times before, if you can stump up the L$350 join fee for the Truth VIP group, it is SO worth it! 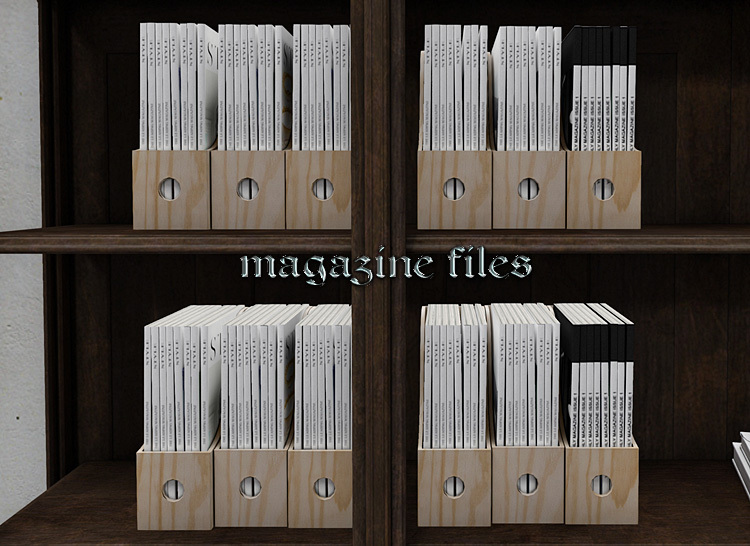 Every month you’ll get a full fatpack – usually including a styling HUD for even more options! – of Truth’s gorgeous hair. This lovely ‘Gwen’ style has options for a braid, flowers, or nothing around the pulled-back loose bun, as well as many different options for the bangs/fringe and little wispy bits. Finally, another group with a join fee is Kunglers Fashion Design. For the L$50 join fee this month you’ll get this beautiful jewellery set. The ‘Dalva’ rings come with gem options for crystal, topaz, and tourmaline, and the ‘Jeska’ earrings come with gem options for quartz, topaz, tourmaline, and obsidian. – Mesh feet required for the shoes. The dress is for both mesh and system avatars. The second Free Dove Feature for today is this lovely, leg-revealing dress from Lurve. 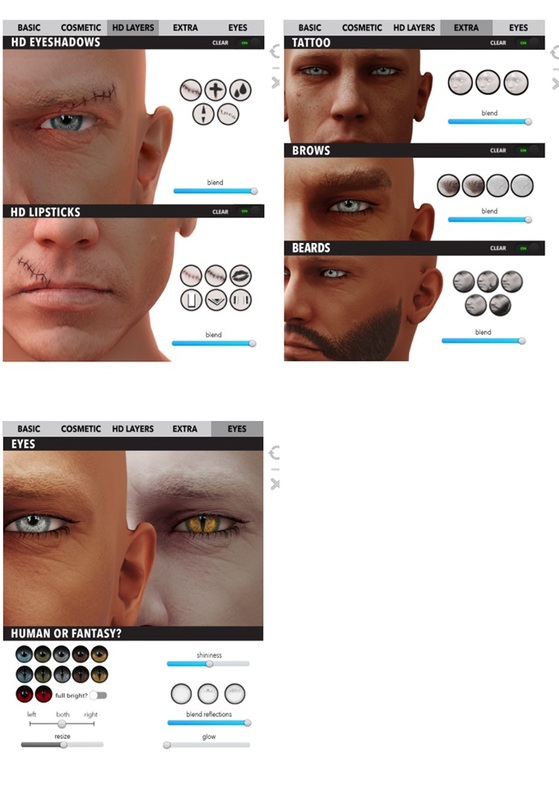 It comes with fitmesh fits for: Maitreya, Slink (Physique & Hourglass), Belleza, TMP, and Standard Sizing for classic avatars. The ‘partial pants’ have appliers for Maitreya, Slink, and Omega, an installer for TMP, and system clothing pants. The dress also comes with a pretty 4-strand pink pearl necklace, but Mar opted for something a bit different. More on that in a minute! Mar has teamed it with the stunning ‘Harmony’ hair in platinum from the current [email protected] ‘Fish for This’ outfit (this round closes on Wednesday 27th June, so if you want it, get busy fishing! Info on how to fish can be found in this post) and the L$99 ‘Giada’ heels from KC Couture (Marketplace link) for Maitreya, Belleza, Slink, and TMP. As with so many KC Couture shoes, you get a huge colour-change HUD for all the different sections of the shoes. The necklace Mar is wearing is the oh-so-lovely L$50 ‘Heart Charm Necklace’ from Bowtique (Marketplace link). You get a HUD containing 20 colour options each for the ribbon and the heart charm, plus 5 metals. As an added bonus, the whole thing can be edited, so you can select the white options and then tint the ribbon and heart to match your outfit! Mar is wearing the free ‘Bali’ tester eyeshadow from Alaskametro (Marketplace link for Catwa and Lelutka appliers, plus system tattoo layer) which she’s blended on her Catwa head to show more of the pink and less of the gold, plus the free ‘Nurain’ Catwa lipstick applier from Essences (Marketplace link). It’s the weekend, so I can log in and do some more Free Dove Features for you :) First up today is this lovely silky dress from Masoom. It’s available, absolutely free, at Free Dove in this single colour, and it contains fits for: Maitreya, Slink Hourglass, Belleza Isis, and TMP. Mar has teamed it with some fab shoes from KC Couture (one of my favourite places for cheapie footwear) – the L$99 Calais Heels (Marketplace link). These have a 40-colour customisation HUD for each of the six sections of the shoes, so you have endless possibilities for matching any outfit that you have on! Mar’s hair is ‘Jordy’ from [email protected] (not free) and her eyeshadow is from a free tester by !Musa! (which I blogged about here). Her lippy is the big spendy item in this post. I saw these (Catwa-only) Queen Lipsticks from Envious’s ‘Hello Alice’ range at the Holiday Hop and Shop last year, and I fell in love with them. They’re out of the remit of this blog, at L$220, but if you love them as much as I do (the gradients are gorgeous, and they blend really nicely on the Catwa heads) then the Marketplace link is here. Xanadu, your neon lights will shine for you, Xanaduuuuuu! Today’s Free Dove feature has me breaking out the Olivia Newton-John lyrics. (Or, as one much-loved old British radio broadcaster used to call her, Olivia Neutron-Bomb). It’s the ‘Xanadu’ outfit by Composer Girls Fashion, and it’s a fabulous total throwback to the 80s! This outfit, while it has options for many different mesh bodies, can only be worn in totality on Maitreya Lara. That’s because the applier for the white tank only comes with a Maitreya option. However, there are plenty of other applier tops out there that you could use on other bodies, so don’t let that put you off! CORRECTION: Oops, my bad! When I was filing this outfit I noticed an Omega applier for the top, so you can wear it on other bodies, as long as you have the correct Omega relay for that body. You also get a necklace and bracelet, but those were so thin and fine they didn’t photograph too well for these pics. So, instead, Mar opted for this cute little heart choker from Chop Zuey at The Free Dove. And, finally, her hair is one of the styles by Sassitude at The Free Dove. The ‘Amie’ hair comes with a HUD containing 11 colour options. Gifts & Freebies Comments Off on A full Bento head for just L$150? (Part 2) – Guys, it’s your turn now! 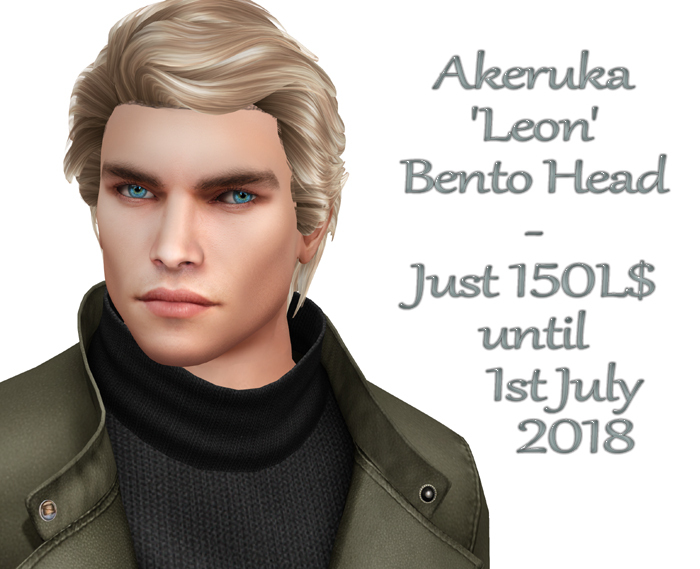 Well boys, it’s time to get those skates on and leg it to the Akeruka store, because your free anniversary Bento mesh head gift has just been released, and it’s absolutely gorgeous! This offer will only be open until 1st July 2018, so hurry up and grab it! This is a fantastic gift from Akeruka. 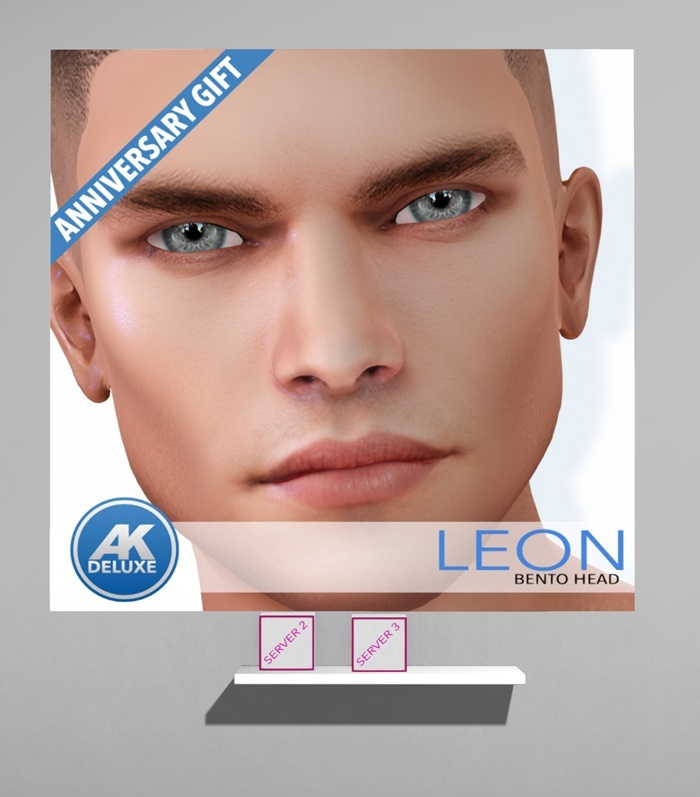 The guys in SL get short shrift when it comes to finding cheap and free items, and Bento heads are no exception. The average Bento head costs around L$5000, so you’re getting an awesome bargain here. Mar’s male look for this post comes courtesy of Caligula and Polo Paul. 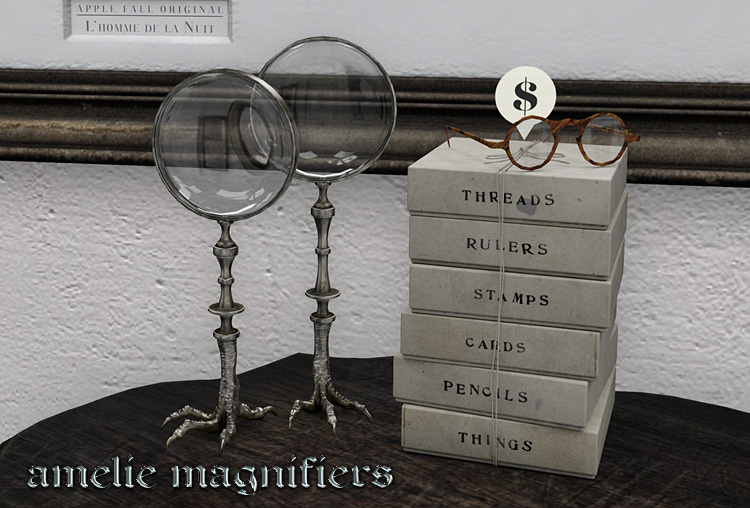 While the Caligula items are a bit out of the usual L$75 remit for most clothing etc on this blog, they’re well worth it when you see the sheer amount of options available! The jacket costs L$99 and comes in fits for Adam, Signature, Aesthetic, Slink, plus two fitmesh options and standard sizing (which can be worn with non-mesh bodies). Inside each pack – once you’ve opened the one you want, you’ll find the jacket with turtleneck comes in 12 colour options! The boots are also L$99 and come in fits for Adam, Signature, Aesthetic, Slink, TMP, and standard avatars. (They’re also all re-sizeable with a single click.) Once you’ve opened your shoes size of choice you’ll find 12 colours, each with two versions (one with tiny studs around the sole seam, and one without). And finally, the jeans are from an outfit by Polo Paul, at L$55, and the hair is a freebie fatpack at the Exile store. 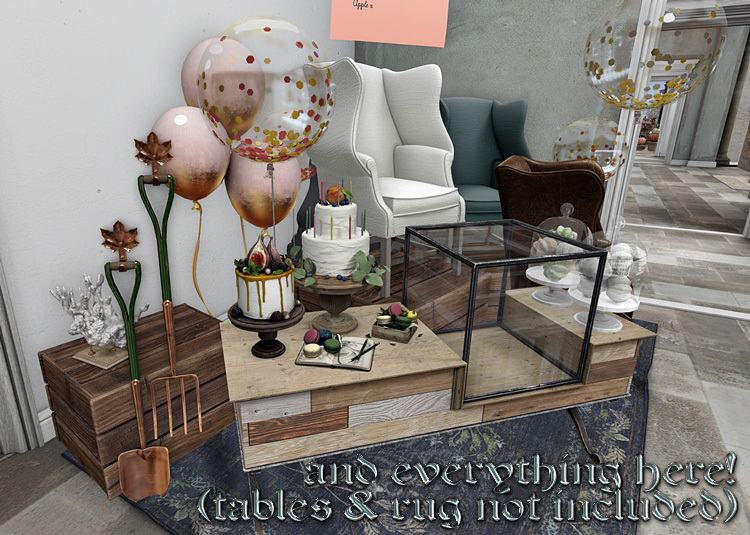 Gifts & Freebies Comments Off on Get pastel-pretty with this gift from Zibska! – Zero-spend look – absolutely free! 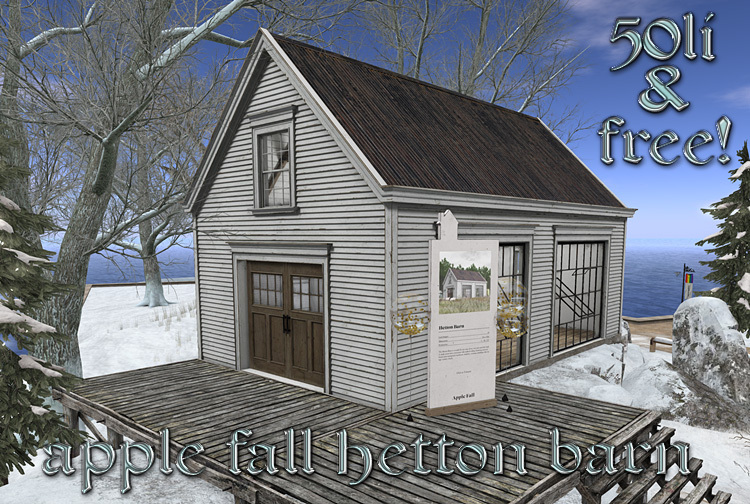 Zib Scaggs of Zibska has put out another limited-time freebie at her store. This lovely Emese eye makeup comes with three HUDs: one each for Catwa, Lelutka, and Omega. 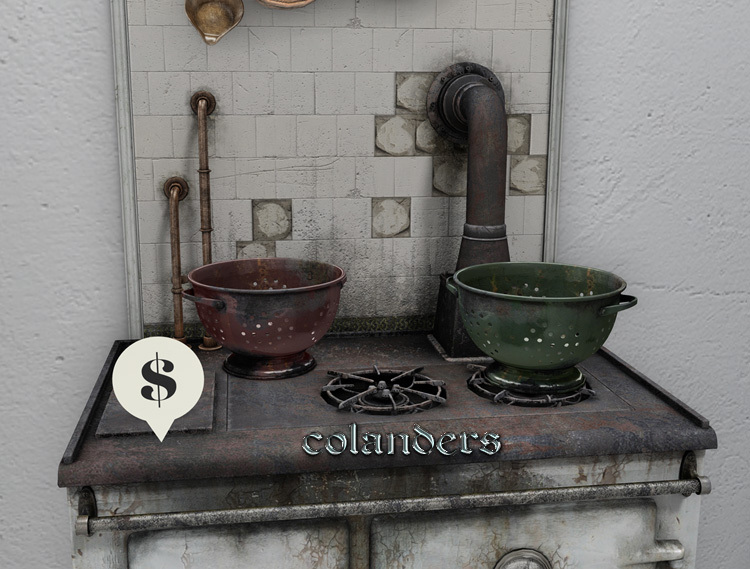 And in each HUD you’ll find six colour options. Head to the Zibska store and pick these up. You’ll find them on your right when you land, just at the landing point. But be quick: this is a limited time offer! Gifts & Freebies Comments Off on Go Loco for Coco! Tons of fabulous freebies available! 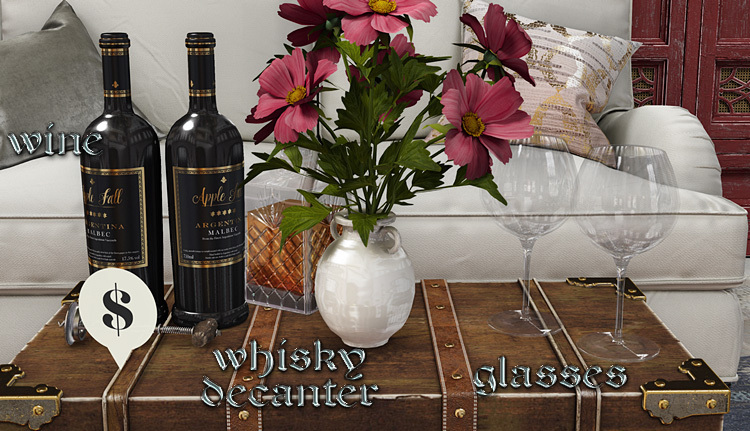 – Some items are for mesh bodies, others work for classic avatars. Look closely at each ad image to see what’s what! Have you checked out the Coco group and store yet? Well if you haven’t, you should! Cocoro Lemon is one of SL’s incredibly generous designers who puts out a whole wall full of fabulous freebies in her store. Mar has put together an outfit from just two of them. This gorgeous backless knit dress has fits for Maitreya and both Slink Physique and Hourglass. It also uses the auto-alpha option of those mesh bodies’ HUDs, which saves a lot of fiddling around and clicking. Add to that these stunning beige satin mules, with fits for the mid versions of Maitreya, Slink, and Belleza, and you have a lovely ready-to-go outfit from just one store! Mar has finished her look off with some freebie hair by Charme at The Free Dove. This comes with a 13-colour HUD that lets you change the tone of the main hair as well as the streaks (click at the bottom corner of the HUD’s squares to change the streaks). The Coco group is free to join, so have your group tag active, make your way to the Coco store, and go shopping for some great freebies! – No mesh body parts required if you don’t have any. The dress and shoes have fits for both mesh bodies and classic avatars! Today’s Free Dove Feature is this lovely classic dress by Prism. It comes with a 5-colour HUD, and it’s available in a bewilderingly-humongous number of mesh body fits. Deep breath: standard fitmesh sizing for classic avatars, Belleza Freya, Isis, and Venus, Ebody, Slink Hourglass and Physique, TMP, Tonic Curvy and Fine, and Maitreya. So you’re bound to find it will fit on you, no matter whether you’ve got a fully meshed-up bod, or you’re a vintage ‘classic’ gal! Mar’s hair is another Free Dove item (in fact, everything except her mesh head and body is from there!) 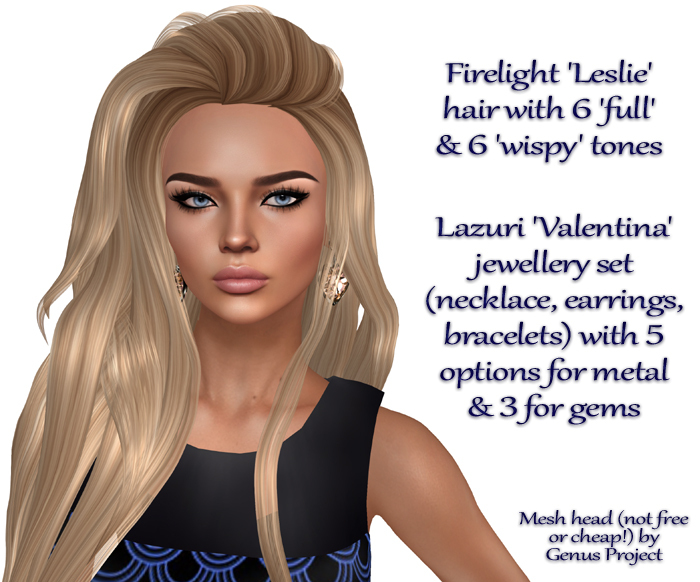 This lovely long style is by Firelight, who have several free mesh hairs at Free Dove. The HUD comes with 6 ‘full’ shades and 6 ‘wispy’ shades. And Mar’s earrings are from Lazuri at Free Dove, with 3 colours for the gems, and 5 colours for the metals.